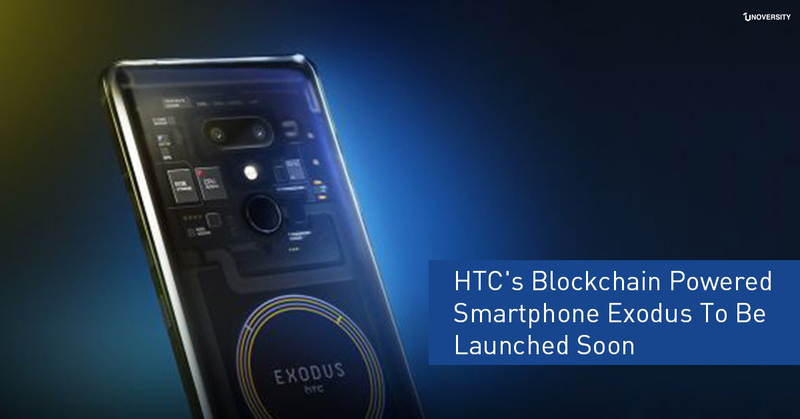 HTC Corporation, smartphone manufacturer company has released a teaser of its blockchain smartphone, Exodus, on October 13th on Instagram. The company had said about the blockchain smartphone in May 2018 saying that the new phone will be “dedicated to decentralized applications [DApps] and security.” For this reason, in July 2018 the company collaborated with a blockchain based virtual game platform CryptoKitties. The team has a dedicated Instagram account called htc.exodus and posted two teasers of the smartphone. The teasers don’t exhibit any specifications of the phone but gave a sneak peek into the new phone’s design and shows 10.22 at the end, which could indicate that the official announcement on Exodus would be made on October 22, 2018. The website dedicated to HTC Exodus read. “handle the necessary encryption for safe handling of the precious coins. 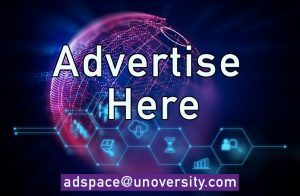 The phone enables users to securely send and receive data of all kinds via a new transmission protocol, FXTP, users will be able to share data online securely via the blockchain, while developers also can swiftly and easily distribute decentralized applications. Chen, in an interview with the Verge in July, had told that Exodus will have global availability once started. The HTC Exodus won’t be the first smartphone of this kind in the crypto-market. Sirin Labs, the smartphone manufacturer, has settled a dual-screen design for Blockchain-based Finney smartphone. Sirin had collaborated with handset manufacturer Foxconn. The smartphone is said to be released in November and is priced at $999. According to the blog post, unlike the traditional phones that needs a centralized mobile carrier, this handset uses the Function X blockchain developed by the company. Function X is also is based on Android OS 9.0.